Chance The Rapper, SZA, Travis Scott And More To Play Mac Miller Benefit Concert - GENRE IS DEAD! Some of hip hop’s biggest stars are coming together to honor a fallen friend. 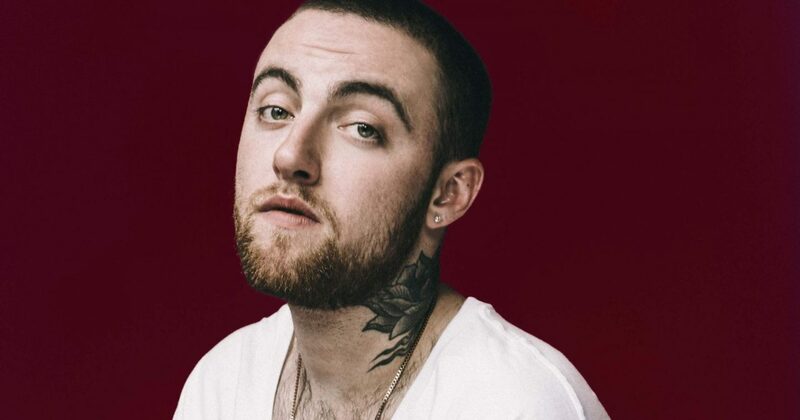 To honor the late Mac Miller and the newly launched Mac Miller Circles Fund (MMCF), artists will come together for the “Mac Miller: A Celebration of Life” benefit concert. Chance the Rapper, SZA, Earl Sweatshirt, Vince Staples, Travis Scott, Miguel, Thundercat, Anderson .Paak, Action Bronson, Domo Genesis, ScHoolBoy Q, Ty Dolla $ign and John Mayer will perform at the event on Halloween night at Los Angeles’ Greek Theatre. Tickets go on sale Friday, October 5. Click here to learn more about MCCF and find out how you can donate.